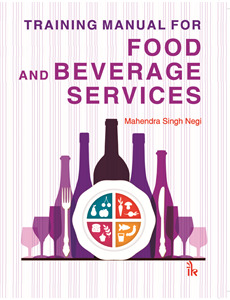 Mahendra Singh Negi | I.K International Publishing House Pvt. 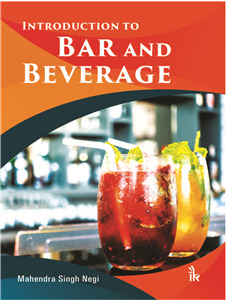 Ltd.
is an Assistant Professor, F&B Services at Amrapali Institute of Hotel Management, Haldwani. He completed his Hotel Management from G.I.H.M Dehradun and M.T.M from I.G.N.O.U. He has over 9 years of teaching and training experience in food and beverage services and has worked with many renowned hotels. He has also authored one book titled ';Handbook of Bar and Beverages' and have also written several research papers and articles which have been published in various national and international journals and edited book.